From antioxidant-rich wonder teas that may protect against Alzheimer’s to treating colicky infants safely, these amazing teas all offer something unique and wonderful, contributing to overall better health. Of course, there are an infinite number of delicious teas and herbal blends available, but these varieties should be a base for anyone interested in a healthy diet. The oils found in lemon balm contain a unique chemical that acts as a type of muscle relaxant, most noticeably in the stomach, bladder and uterus. We love lavender! One of the best teas for anxiety and depression, lavender has a calming effect that can even improve sleeping patterns. This fragrant herb is also known for treating nausea and vomiting, protecting against hair loss, improving circulation disorders and joint pain. Some cancer patients use lavender tea to combat chemo-related nausea, which can be severe in nature. Even pharmaceuticals can fall short in this area, as patients often can’t stomach harsh tasting under-the-tongue Zofran or stomach upsetting Companzine. Health weight loss anyone? 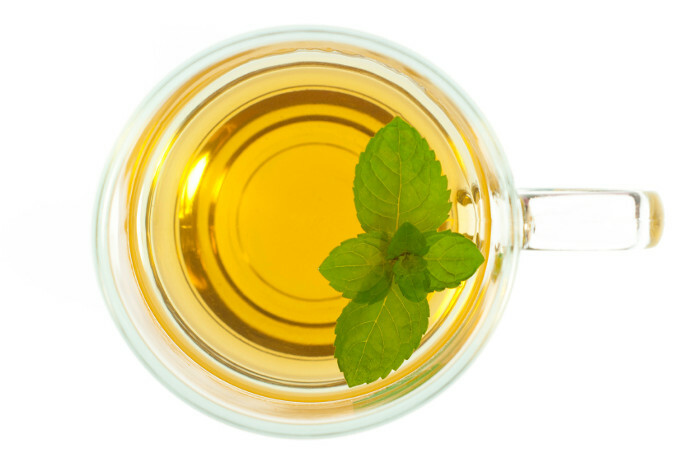 Forget trendy diet teas and unhealthy supplements, green tea has been shown to speed up fat oxidation and kick the metabolism into higher gear by about 4 percent, according to a study reported by WebMD. While the level of increase was small, those who drink green tea also get a power-packed punch of antioxidants that fight aging, cancer and oxidative stress. One type of antioxidant, catechin, may not only protect against cell damage but actually prevent it. Of course, this tea is also delightfully delicious with a light fresh taste that most people find appealing in warm or cold weather. As if this isn’t enough of a reason to guzzle green tea – figuratively speaking – it also lowers cholesterol, improves memory-function, improves blood flow and helps keep blood sugar stable in some people with diabetes. 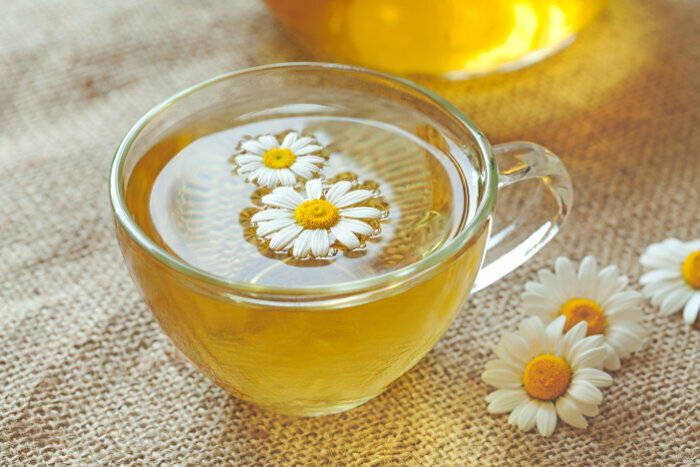 Known for its relaxant and anti-anxiety effects, chamomile tea is also commonly used to boost one’s immune system and treat common childhood ailments. In fact, according to the American Academy of Family Physicians, chamomile tea (at a lukewarm temp) is considered safe enough for small children and infants with colic or upset stomach, although it is always recommended to check with a pediatrician before use. Chamomile tea also benefits the body inside and out, as it is commonly used for skin conditions like diaper rash and eczema. Regarding the immune system, chamomile is thought to effectively boost the body’s ability to fight bacteria, colds and infections in general. While chamomile can interact with some medications and should not be taken by pregnant women or anyone who is allergic to ragweed or certain flowers, it is overall an extremely beneficial herb, treating ulcers, hay fever and rheumatic pain. Healthy and invigorating, this rich tea is just gaining ground in Western culture. Rooibos is a low-tannin tea and most often won’t upset the stomach like teas high in tannins. Packed with antioxidants, Rooibos actually has about 50 percent more antioxidants than the ever popular green tea, reports WebMD and Fox News. Recent research in Japan shows that this wonder tea also fights inflammation, acts as an anti-spasmodic and may help protect against various types of cancer due to high levels of quercetin. An additional benefit fairly unique to Rooibos is the presence of two rare antioxidants that may help protect against Alzheimer’s disease. Another tea famous for reducing nausea, ginger tea doesn’t stop there. Aside from soothing the stomach, this delicious tea also relieves painful menstrual cramping known as dysmenorrhea and works to relieve sore muscles due to its anti-inflammatory properties. Ginger also fights bacteria like Salmonella, eases headaches and arthritis, inhibits the common cold and aids in healing painful stomach ulcers. Some people even use ginger tea for motion sickness when traveling, although further research is needed in this area. Last but not least is raspberry leaf tea; particularly red raspberry. Used to reduce labor pains, treat the flu (and swine flu), control diabetes and prevent miscarriage, this wonderful tea does it all. Raspberry leaf tea is also commonly used to cleanse the body, as it causes increased sweating, bile production and more frequent urination. Additional uses include treating heart problems, fever and respiratory illnesses like bronchitis. Another major bonus of having this tea in the cupboard is that virtually anyone can drink it safely. There are no known interactions and only women with hormone-sensitive conditions like breast cancer and those breast feeding should avoid this tea. Other teas worthy of a shout out are dandelion and milk thistle for cleansing, oolong for lowered cholesterol and hibiscus for lowered blood pressure.